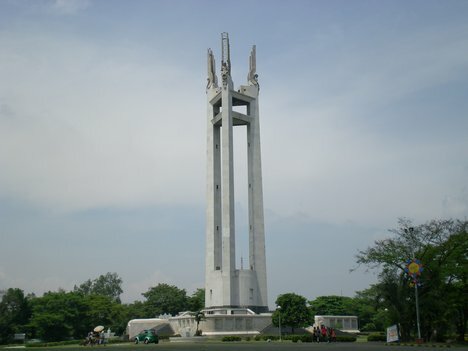 We invite you to attend this year's Freedom Walk, with the theme: "Each right - full step we take, all barriers we break", at the Liwasang Aurora Quezon Memorial Circle, Quezon City on June 2, 2012. Registration on site is from 5:30am to 6:30am. The registration fee of Php 200 includes one (1) singlet. Proceeds from this event will sustain the advocacy programs of Alyansa ng may Kapansanang Pinoy, Inc. (AKAP-Pinoy).